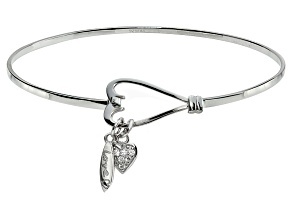 Wear your heart on your sleeve in spectacular fashion with one of the heart bracelets available from JTV. 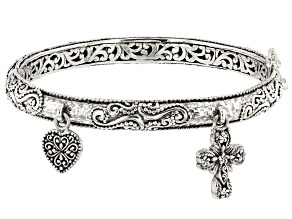 Take a scroll through our selection, and choose from bangles, charm bracelets and much more eye-catching jewelry. The best part? 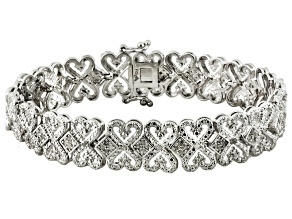 Our alluring women's heart bracelets can always be found at affordable prices, so you can feel beautiful without busting your budget. 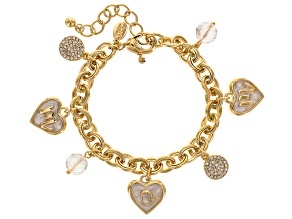 Put a little love into your jewelry collection today with our heart bracelets. There's something here for every style and budget. 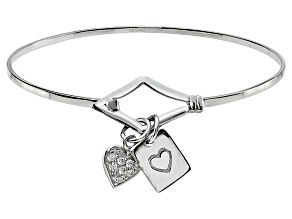 Explore literal hearts of gold (whether that's yellow gold or rose gold) alongside chic sterling silver bracelets, and find yourself a new favorite bracelet - one that's sure to find a special place in your heart. 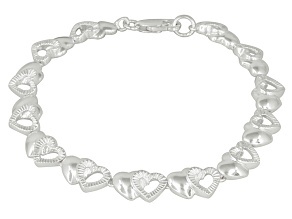 These women's heart bracelets also make spectacular gifts for that special someone. 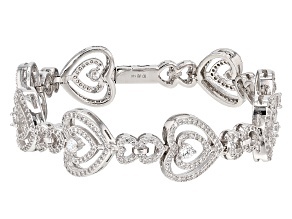 Whether it's for Valentine's Day, her birthday or just because, you can show her your love with a sparkling heart bracelet. 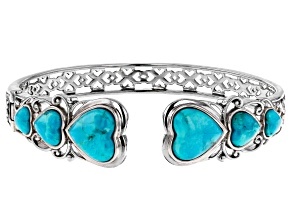 And if you're looking to make it extra special, you can pair your bracelet of choice with another lovely piece of heart jewelry. Take your pick from our large collection of diamond heart necklaces and heart earrings to put together the perfect ensemble for your perfect partner. It makes no difference, though, if you're shopping for her or for yourself. 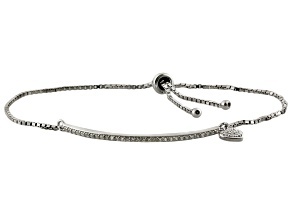 With JTV's fantastic selection and fabulous prices, there's something here among these women's heart bracelets that's right for everybody. 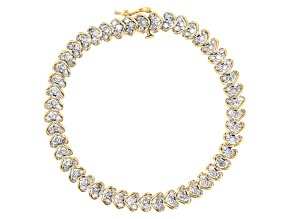 Spread the love with a stunning piece of jewelry from JTV today.